I hope that you all are doing well! I did a little update on my blog! I hope you all like it! :) Let me know what you think! The white became a bit too plain for me. Target's only had 20,000 of these beauty boxes and the only reason I knew about it was from blogger buzz that was going around via, twitter and instagram. If it wouldn't have been for Nouveau Cheap, I never would have known about it! So many thanks to her! 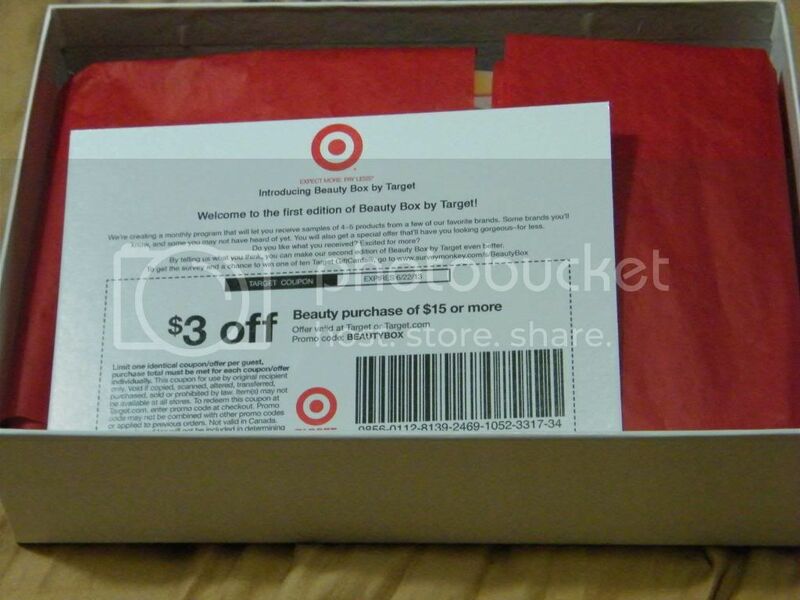 Now, this isn't Target's free beauty box, they stopped those late last year I believe, if not early this year. I can't remember. This box was $5 which was a FANTASTIC deal considering the contents! So, without anymore rambling on, let's just get into das contents! The box came in a sleeve that was in an outer box to protect it while shipping. So, this is what the sleeve looked like, definitely classic Target. The actual box itself was white, but I didn't want to bore you with small details. 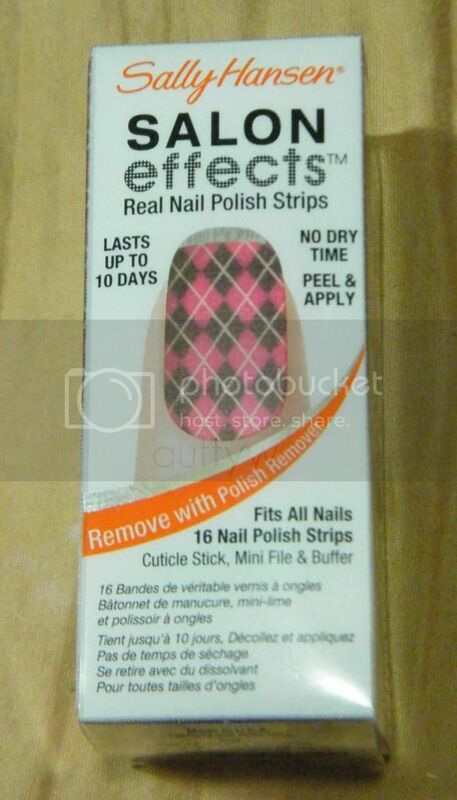 This is how the box came, it has a $3 off coupon, but I actually think it may have expired, which really stinks! On this card it talked about this being a monthly thing, but I've not heard anything else about it. :) I will let you know when I find something out! Doesn't this look definitely worth $5?! For sure! I tried this the other night and the scent is very subtle. I actually really like this. 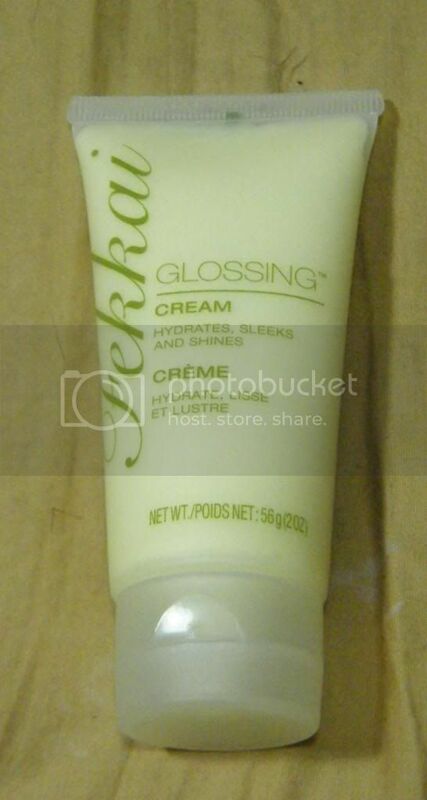 It freaked me out at first, I wont lie because of the moisturizing gel part. It's so weird! Plus, if it gets too wet it drips. 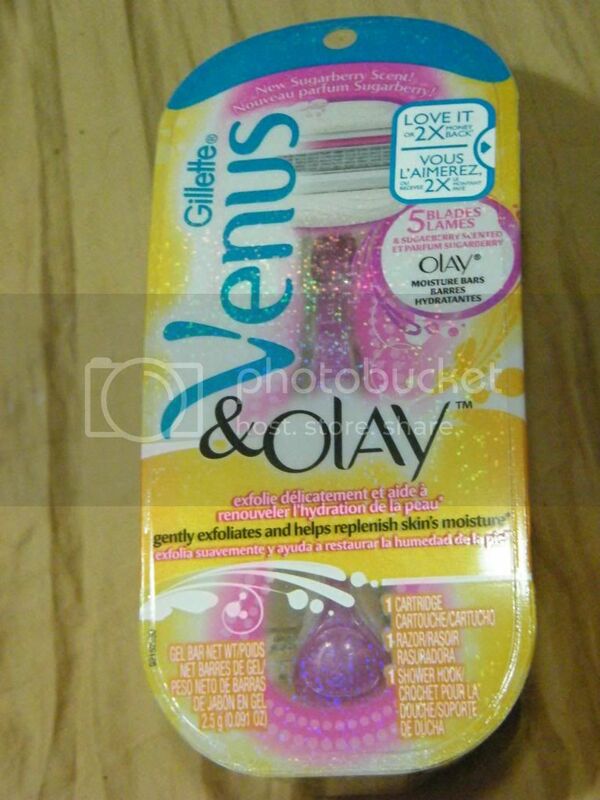 I really like that you don't have to use shaving cream with this. My skin (legs) felt amazing after I used this! 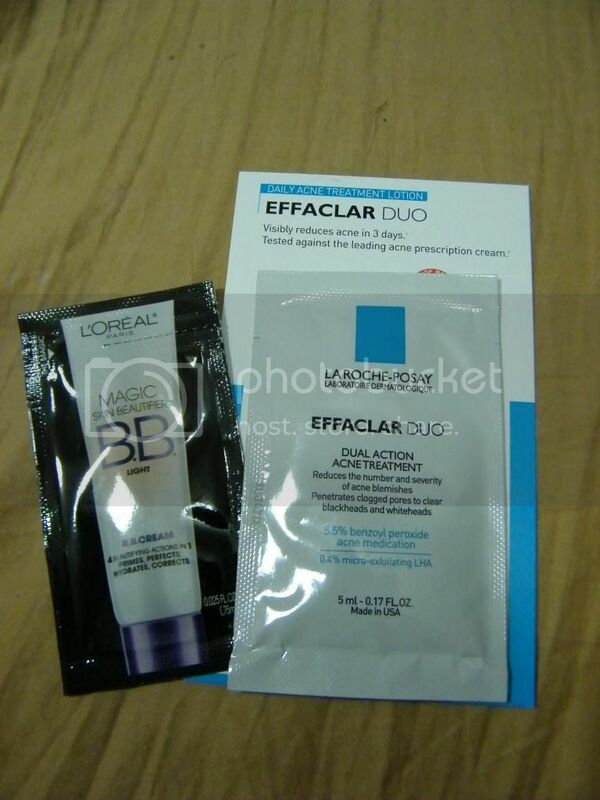 The Effaclar Duo is an acne treatment. I secretly wish this would have been bigger because I am in the market to try a new treatment, my previous one is WAY too expensive to purchase. I've not tried this though, so I am hoping that it works out well! SO! That is what came in the Target Beauty Box! A little background info. Target announced the box back in LATE April. I ordered mine May 2nd after waiting a couple a couple of days because I was undecided if I wanted to try it or not. I'm glad I did. They said that you would receive your box within 4-6 weeks of purchasing it. It took a little over 6 weeks for mine to get to me and I know it took about 8 weeks for another person. The only real complaint I have is that if Target does decide to do a monthly subscription with this that they definitely fix their shipping. I know it was a problem for a LOT of people. I do applaud Target for having a fantastic first box. I'm just afraid they are going to set themselves up for an issue if their shipping is going to be like that every month. What do you think of Target's Beauty box? What is your opinion of them jumping on the subscription box bandwagon? 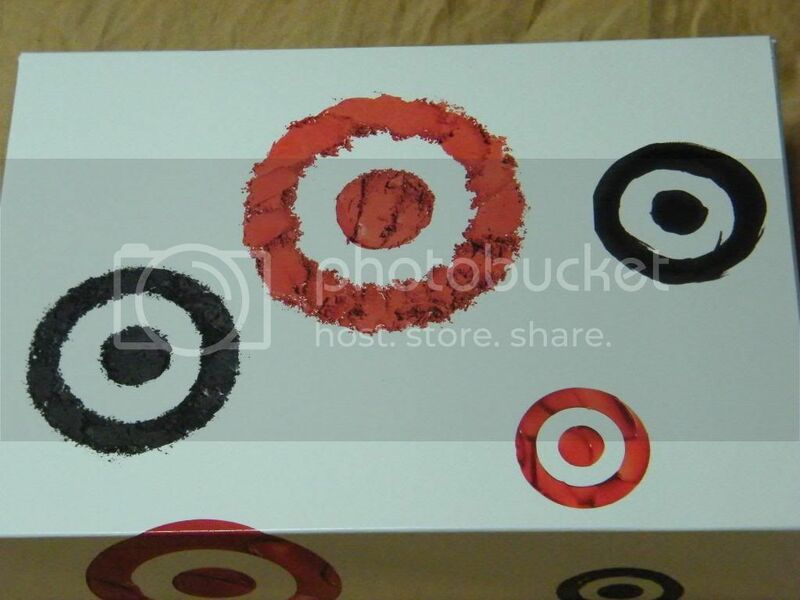 Oh wow, it'd be awesome if Target jumped on board...what a great box! I agree! I've not heard anything else about it, but I'm hoping something comes up soon!